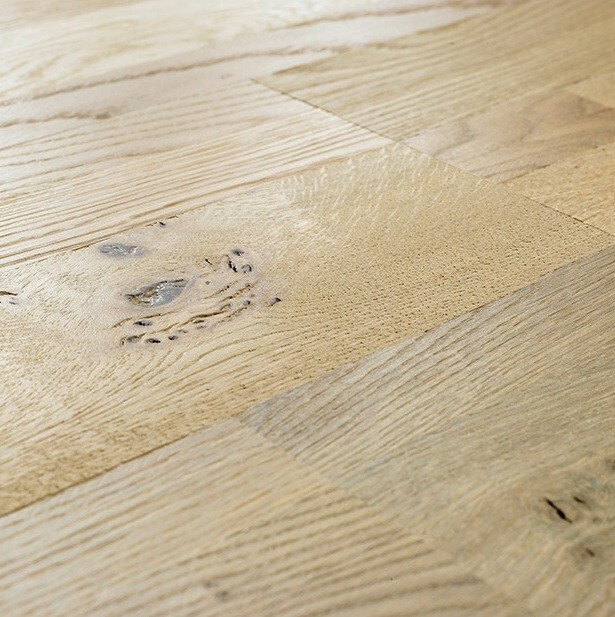 Champagne Brut Oak Oiled provides the perfect flooring solution for those who love the look of solid wood but prefer a more subtle design. 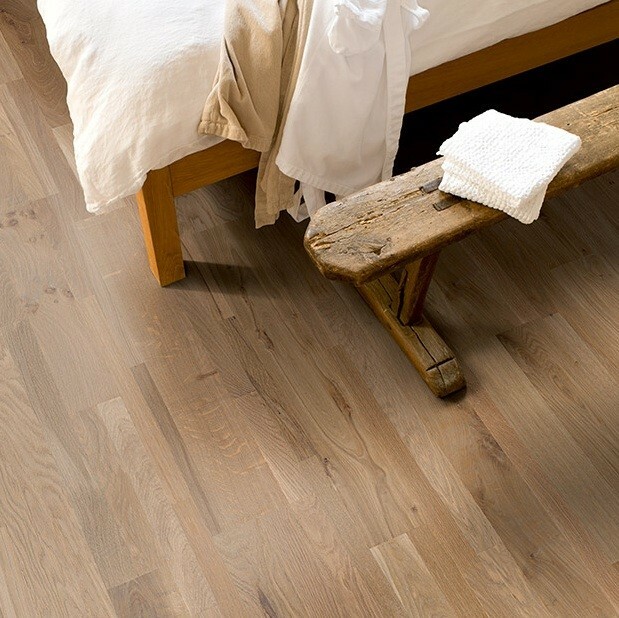 A gorgeous addition to the versatile Variano range, this Quick-Step engineered wood flooring will blends into modern interiors with ease. 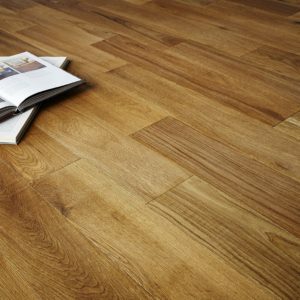 The eye-catching grain textures and warm brown tones offer the ideal opportunity to bring a touch of rustic warmth and natural beauty into any décor. 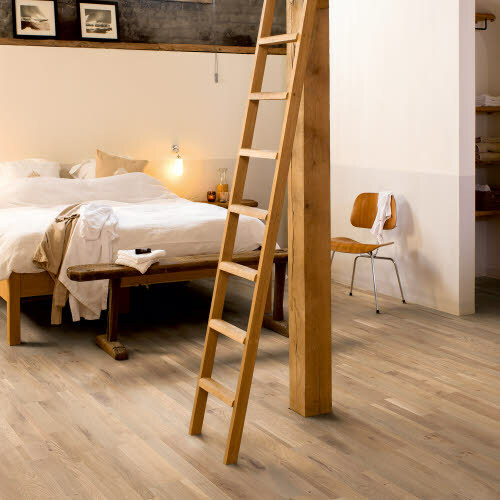 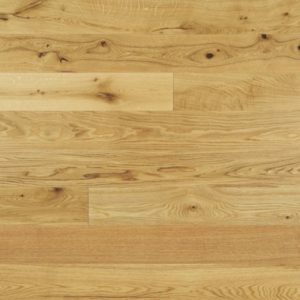 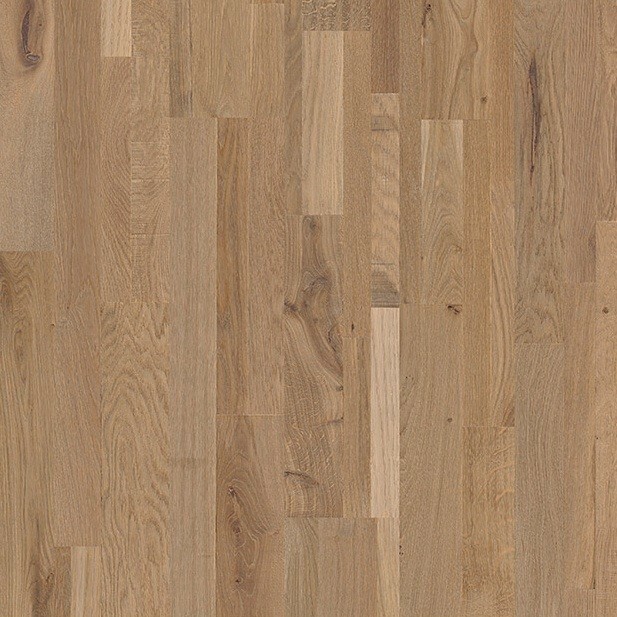 This floor comes with 190mm x 2200mm planks that have a brushed and natural oiled finish. 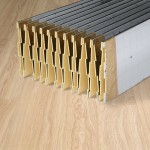 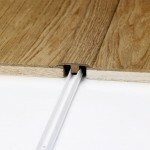 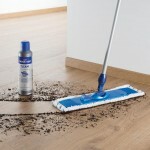 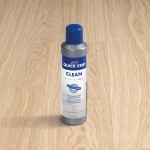 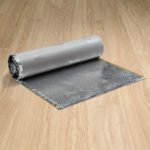 A lifetime warranty brings peace of mind that the flooring will maintain its good looks intact for many years to come.